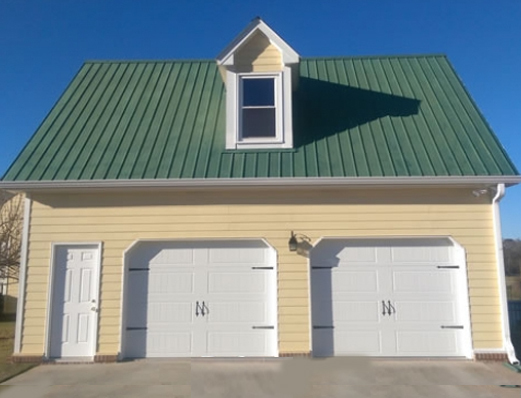 George Hamby Painting offers a full list of services such at professional exterior painting, interior painting, pressure washing, drywall repair, deck preparation & staining, etc. 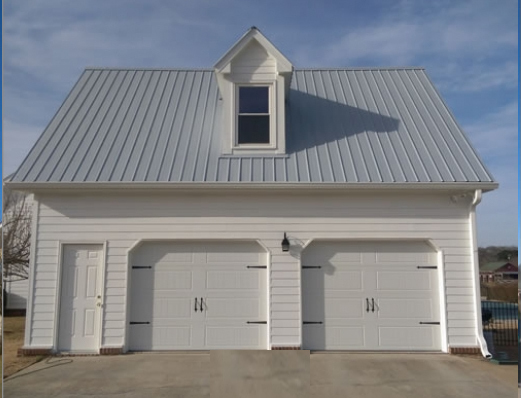 Contact us to get a free estimate! 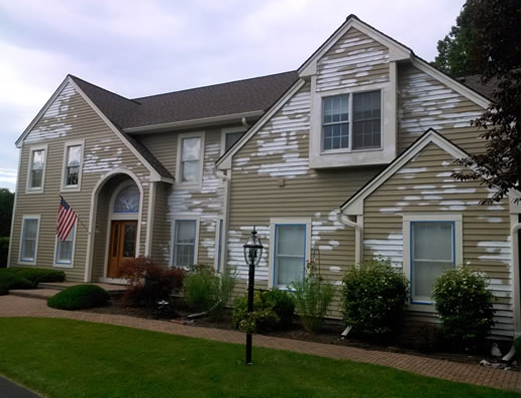 Is Your Home in Need of a Quality Paint Job? 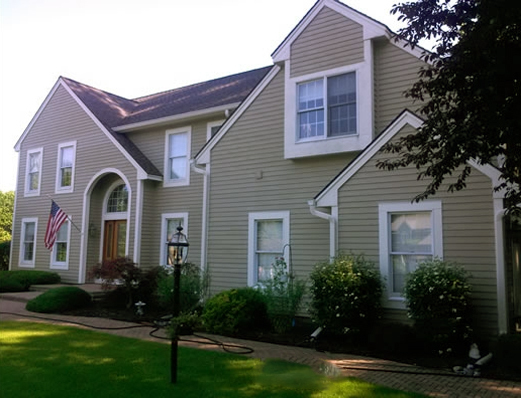 We offer professional interior and exterior painting at a reasonable prices!